As summer winds down and school rolls back into session, we’ve been looking back on the music that made our summer. From festivals around the state to live sets straight from our studios in Cedar Falls, we’ve been busy bringing our listeners “music that matters”. Check out some highlights from Studio One’s summer schedule and look ahead with us at what’s to come in the next few months as well. The Aubur, IA band King Of The Tramps are in the middle of a tour, and that included a stop at the Des Moines Social Club to perform live on IPR's Studio One Underground! 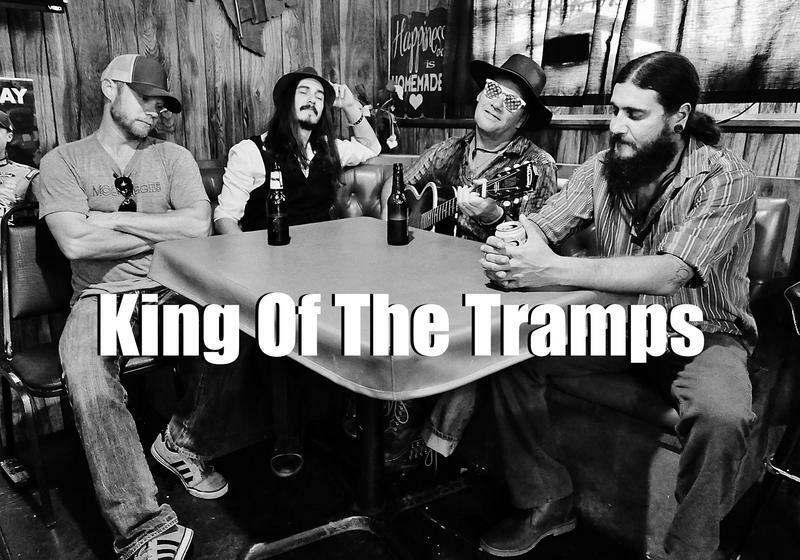 We're getting ready to wrap up our Studio One Underground series for the first half of 2018, as we'll be welcoming King Of The Tramps to the show on Thursday, June 7th at 7 pm! 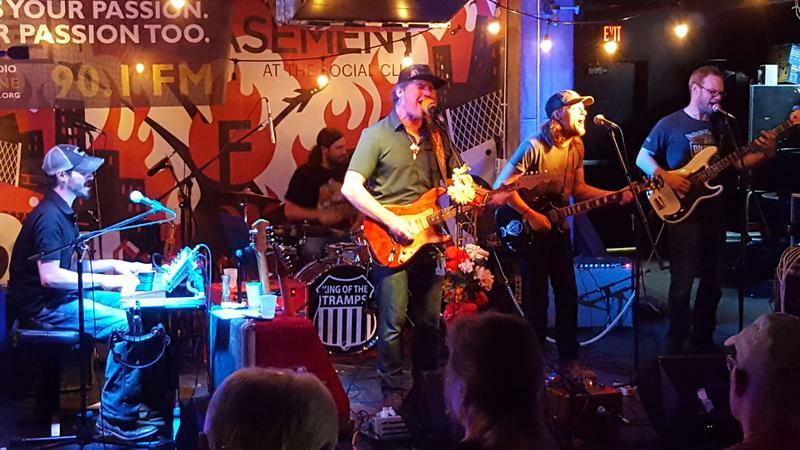 Based in Auburn, King Of The Tramps travel regularly across the state playing what they call "whiskey gospel" - a blend of country, soul, blues and rock n' roll that has broad appeal among fans of all kinds of music. We're bringing in another great singer-songwriter from Missouri to Studio One Underground! Beth Bombara will be joining us for our live broadcast from the Des Moines Social Club on May 3rd! 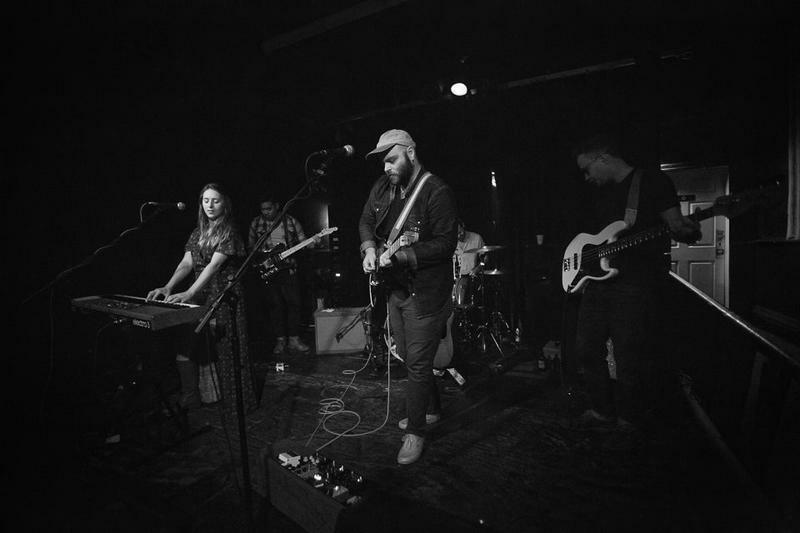 The St. Louis-based Bombara has toured nationally and opened for Pokey LaFarge, Waxahatchee and Madisen Ward & The Mama Bear, and is developing a following in the Des Moines area. She cites George Harrison, Tom Petty, Neko Case and Aimee Mann as influences on her folk-rock sound. We'll be expanding our borders a bit on IPR's Studio One Underground in the coming months, as we'll be welcoming some great musicians from Missouri in April and May! First up, from the Ozarks, it's Izabel Crane! 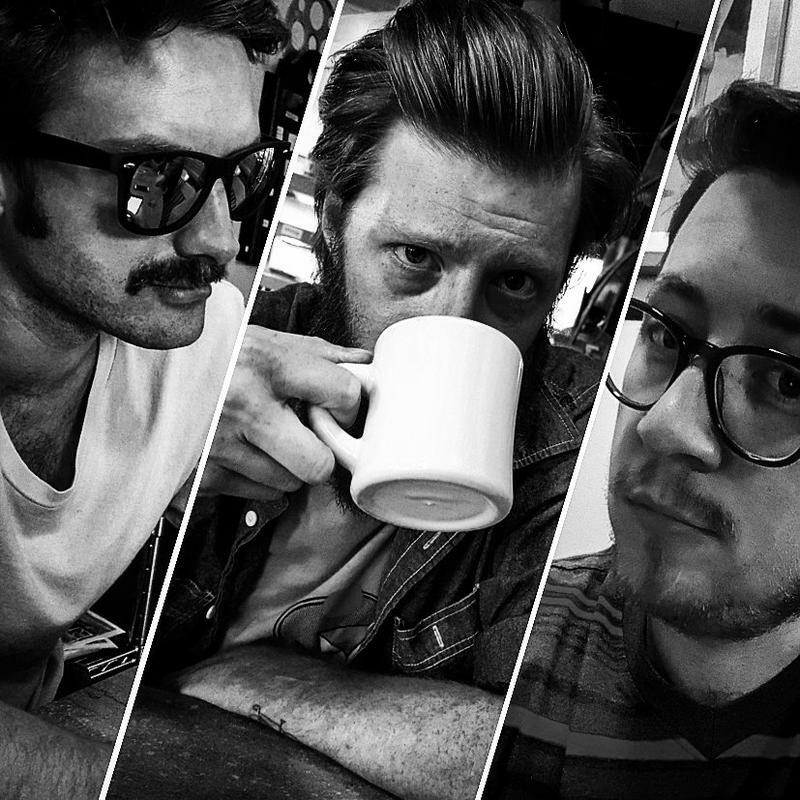 The Host Country are a band that's definitely evolved over the years. Originally a folk-inspired duo, they added a rhythm section for their first full-length album, and expanded to a five-piece band with two electric guitars in the past year. The Host Country brought their bigger, more rockin' sound to Studio One Underground in March, and now you can hear their performance right here. We're kicking off our third season of Studio One Underground on March 8th! We'll be joined by the Des Moines band The Host Country, founded by singer-songwriters Ty Wistrand and Diana Weishaar. Over the years, The Host Country has expanded to a five-piece band and become well-known for their honest, heartfelt lyrics, strong melodies and powerful vocals. 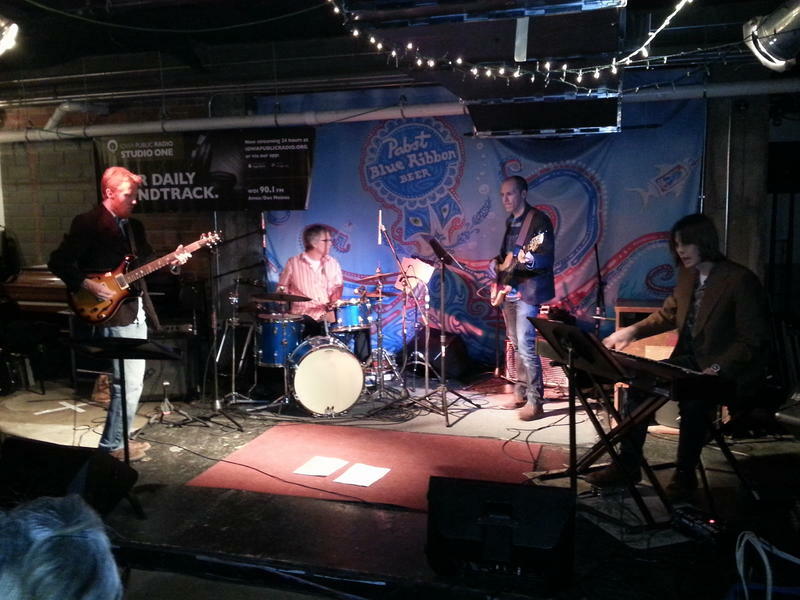 IPR's Studio One Underground series got off to a strong start in 2018, as we enjoyed a great night of music from the long-running Iowa band The Nadas. For February, we're excited to present one of Des Moines' most exciting up-and-coming bands, Ancient Posse! 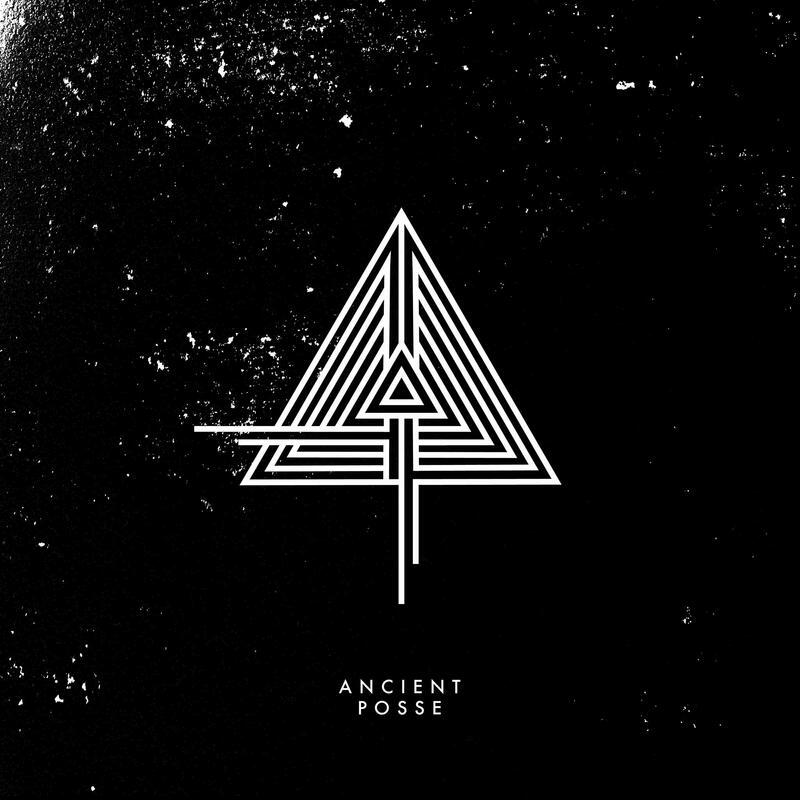 Describing their music as "synth R&B gaze" and claiming Alpha Centauri as their hometown (per their Facebook page), Ancient Posse make a strong statement with their first single "Windless". The band is currently at work on their debut album, and they already have a lot of buzz about them in the Des Moines area. IPR's Studio One Underground series is back for 2018, and we got off to a great start in January with the long-running Iowa band The Nadas! Despite the crazy cold outside, it was a full house in the Basement of the Des Moines Social Club.We were treated to two great sets of music during the evening, including songs from The Nadas' upcoming new album One Louder, plus a few "crusty rusty old ones" that had the crowd singing along. 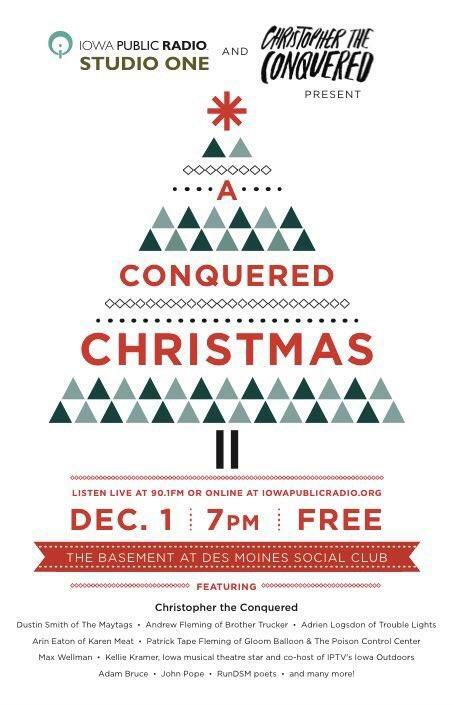 After a year of Studio One Underground shows from the Des Moines Social Club, it's become an IPR tradition to finish up our year of live broadcasts there with A Conquered Christmas. For the cause of good will and good cheer, Christopher The Conquered rounds up a stellar roster of Iowa talent to perform in The Basement venue of the DMSC, and Studio One has the honor of broadcasting it live! This year's event on Dec. 7 featured Brother Trucker, David Zollo, Dustin Smith, Max Wellman, Adam Bruce, Adrien Logsdon and many more! The new album from long-time Iowa favorites The Nadas is just out. "One Louder" is the 11th studio album for a band now marking their 25th year in the business. The Nadas will help IPR kick off the 2018 Studio One Underground series from the Basement venue of the Des Moines Social Club January 4th at 7 PM. Tony Dehner will host the show which is free and open to the public. The band will be playing some of their older favorites and plenty of new material from "One Louder." One of IPR's favorite Christmas traditions continues on December 7th! Our Studio One Underground series will be wrapping up 2017 with A Conquered Christmas, coming to you live from the Des Moines Social Club for the third year in a row. Once again, the show will be hosted by Christopher The Conquered, the singer-songwriter originally from Des Moines, now based in Colorado. Gloom Balloon albums are known for their extensive production, and Gloom Balloon live shows are known for their unpredictability and exuberance. For our October trip to the Des Moines Social Club, Gloom Balloon gave us something special for Studio One Underground. It's just about time for our monthly trip to the Des Moines Social Club, as we welcome Middle Western to Studio One Underground on June 1st! 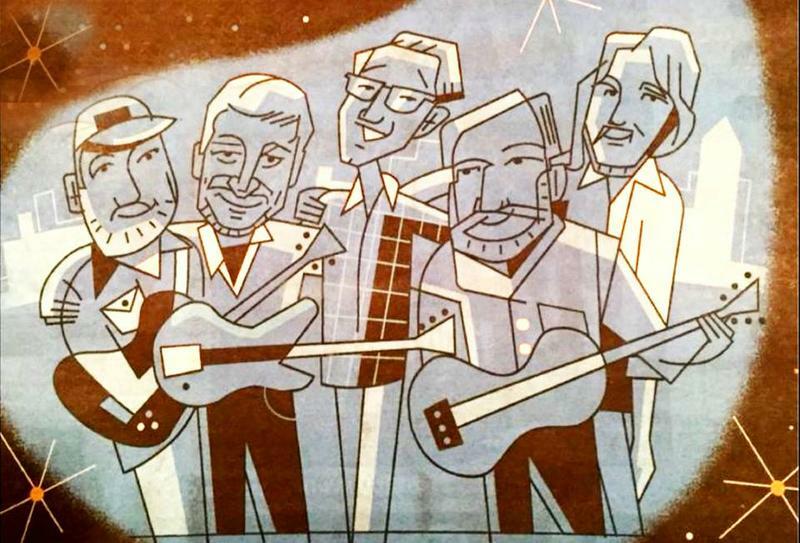 Middle Western is the Iowa-based "supergroup" featuring David Zollo and William Elliott Whitmore, along with Stephen "The Kid" Howard, Brian Cooper and Stevie Doyle. This is Middle Western's second appearance on Studio One Underground: the band joined us last June as we highlighted artists participating in the Iowa Music Project. This year's Studio One Underground series got off to a great start in January with the Surf Zombies, and we've got lots more great stuff happening in the coming months! In February, we're heading back to the Des Moines Social Club for another live broadcast, and we'll be joined by Max Wellman! IPR's Studio One Underground series for 2017 has begun! On Thursday the 5th, we returned to the Des Moines Social Club for our monthly live broadcast, with our guests the Surf Zombies performing two terrific sets. While we were at it, we talked about the band's recent honors bestowed upon them by the Iowa Rock and Roll Hall Of Fame and an Iowa brewery. And as if all that weren't enough, the Surf Zombies were kind enough to help jump-start the IPR van at the end of an especially cold January night! 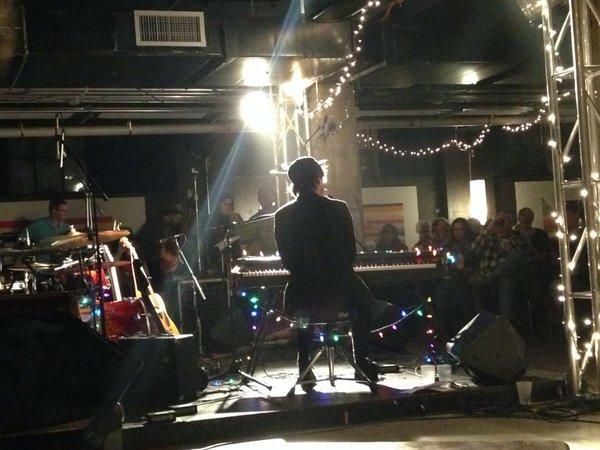 On Dec. 1, Studio One returned to The Basement venue of The Des Moines Social Club for our second annual live broadcast of A Conquered Christmas. Christopher The Conquered and Special Guests provided a generous helping of holiday (and some not holiday related) songs. 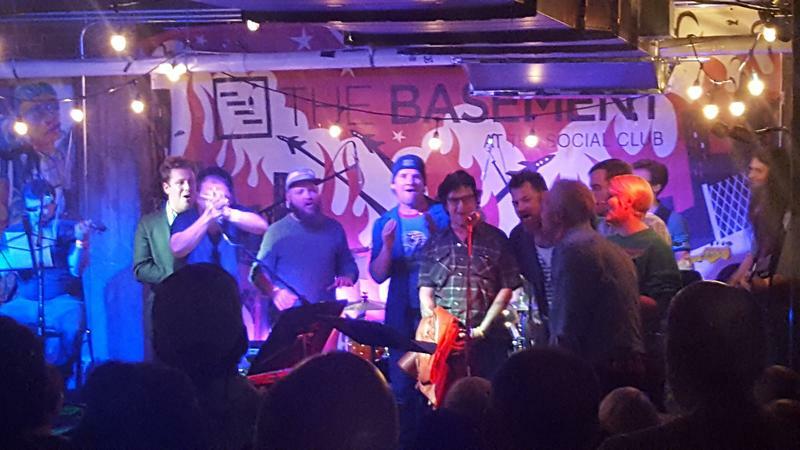 A lot of great Iowa talent was heard, and it was a night of fun and frivolity for both the musicians and The Basement-filling live audience! 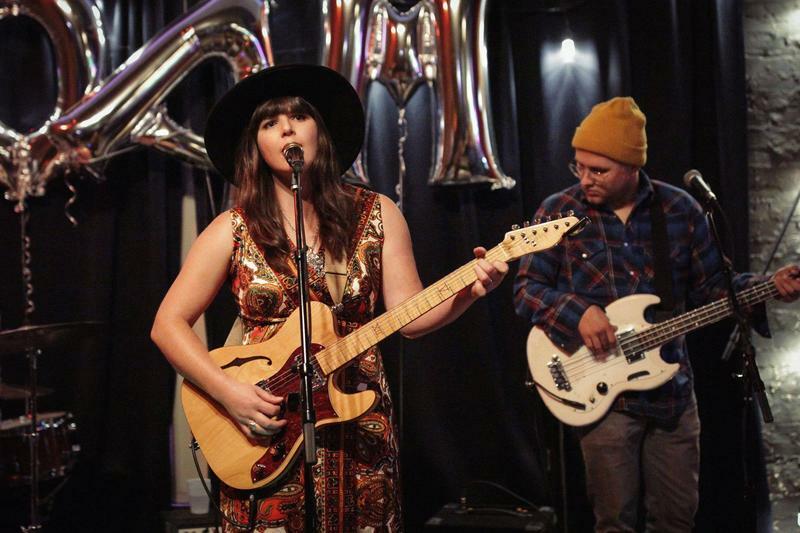 Singer-songwriter Liz Moen played two generous sets for Studio One Tracks on Sept. 1. 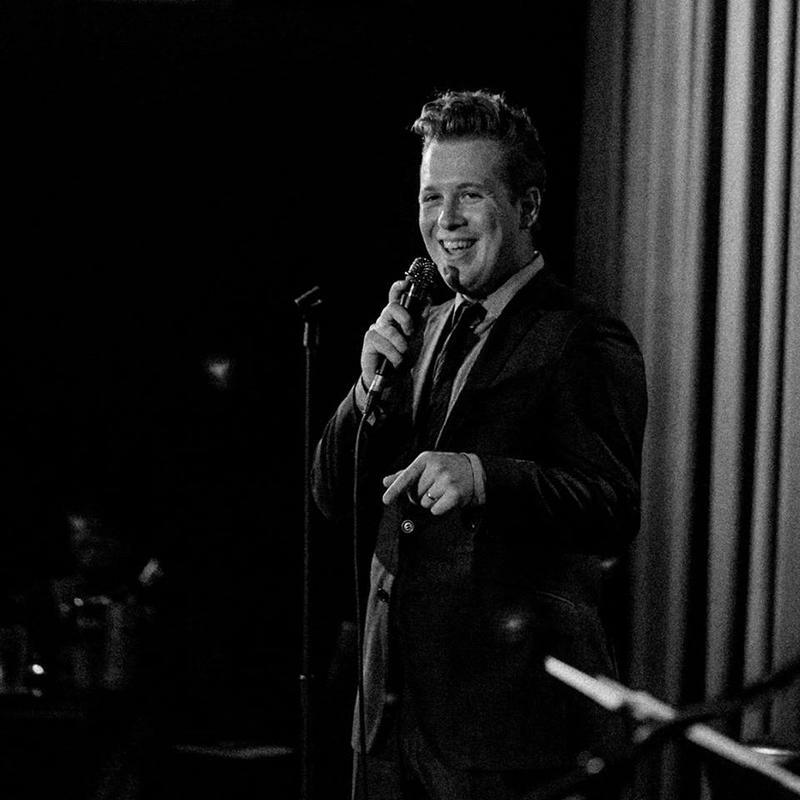 We were broadcasting live from the Des Moines Social Club, and the audience was treated to Moen's impressive voice and solid guitar playing. As a songwriter, she draws on her experiences living and working in Iowa City to inform many of her songs. 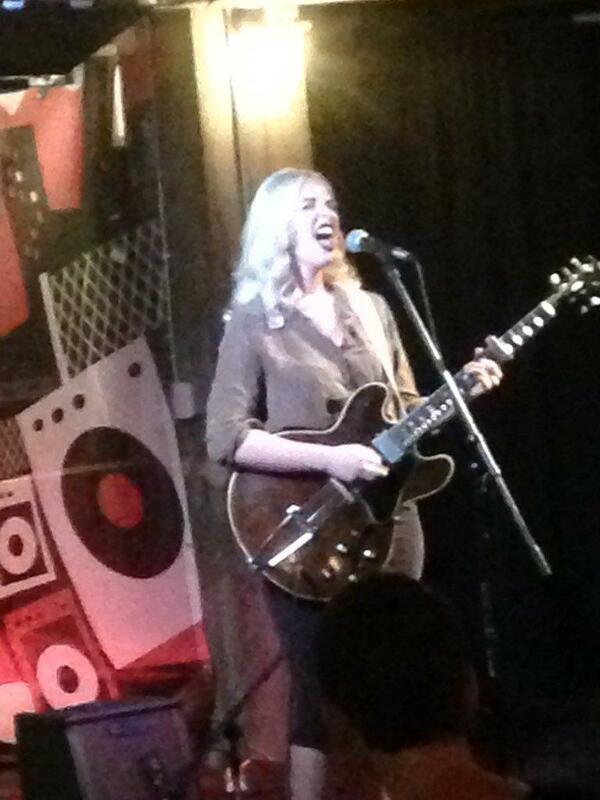 In addition to songs from her self-titled debut release, Moen also played some new songs she's written, plus some well-chosen covers. Enjoy these sets from Liz Moen! It's almost time for our monthly live broadcast from the Des Moines Social Club, and this one could be our biggest yet, as the Studio One team welcomes The Nadas on February 4th! Reserve Tickets Here. 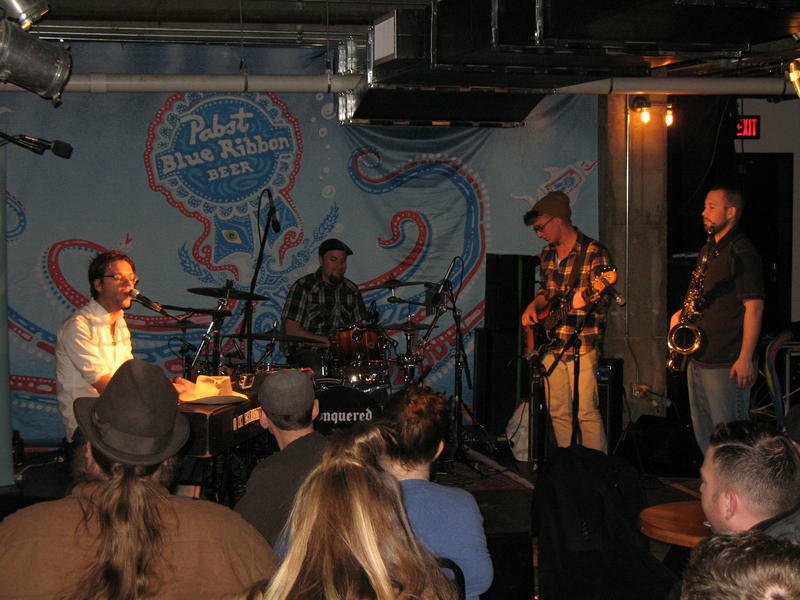 With their unique folk-rock sound, The Nadas are an Iowa institution. 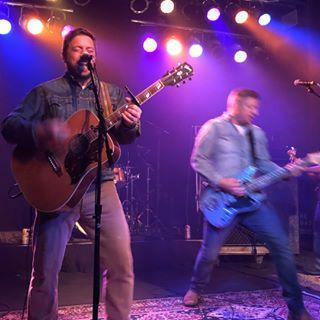 Over 20 years, they've released eight studio albums and two live albums, and continue to perform live year-round while writing and recording new material. 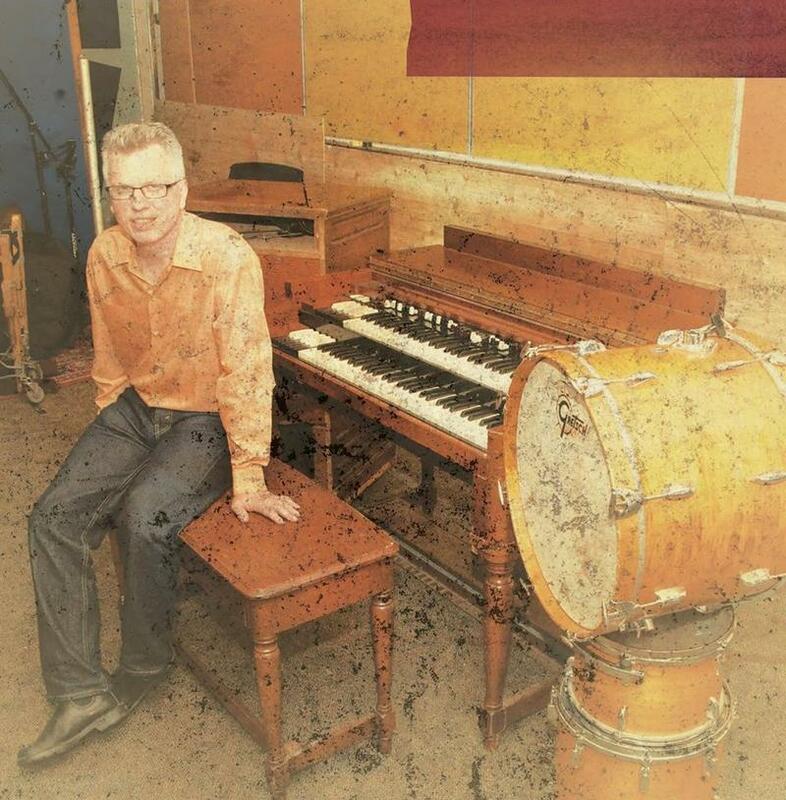 Iowa City drummer/composer Jim Viner (Brother Trucker, Diplomats of Solid Sound, High and Lonesome) is fronting his own band for the first time. 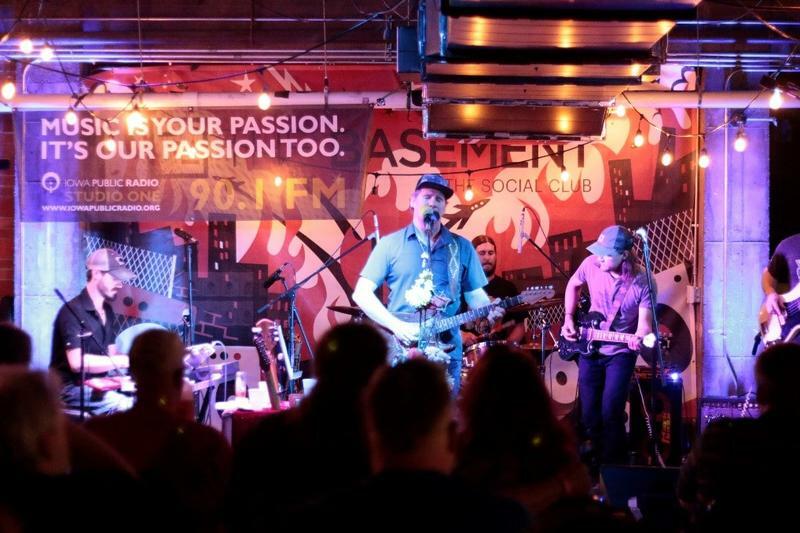 The band is Jim Viner's Incredible B3 Band, and Viner and his fellow musicians lived up to the promise of their name with two sets of expertly played soul grooves on Jan. 7 at The Basement venue of the Des Moines Social Club. 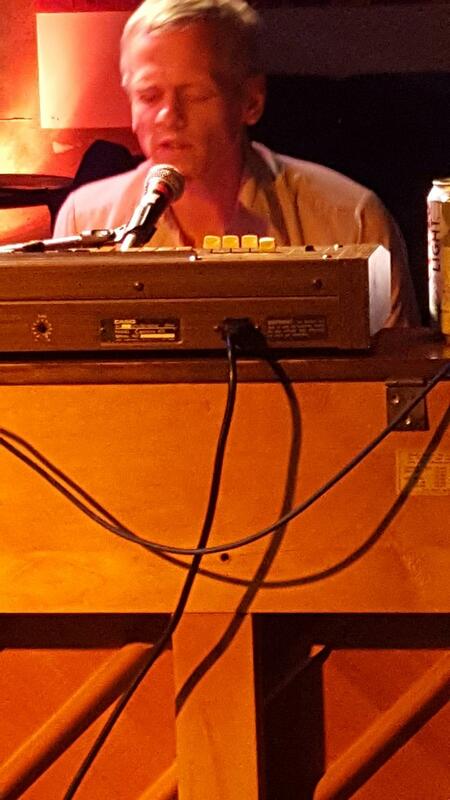 The live audience braved the January rain for the show, and were rewarded with a set of Hammond B3-centric tunes from the new album Comango! in the first set. IPR's Studio One team is returning to the Basement Venue of the Des Moines Social Club on Thursday, January 7th, for our first live broadcast of 2016. This time, host Mark Simmet and the Studio One team welcome Jim Viner! 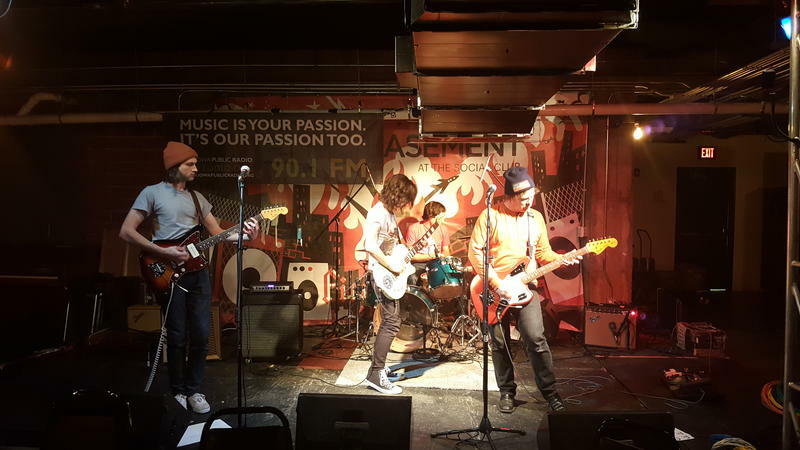 A festive time was had by all at The Basement venue of the Des Moines Social Club on Dec. 3. It was A Conquered Christmas with Christopher The Conquered and special guests, performing music of the Holiday season as well as songs of love, unity and peace that fit the spirit of the season. Christopher was joined by many special guests, all adding their own unique talents to the evening. IPR's Studio One Tracks broadcast the first two sets of the evening live. Christmas will be here before we know it, and we firmly believe it's not too early to celebrate. 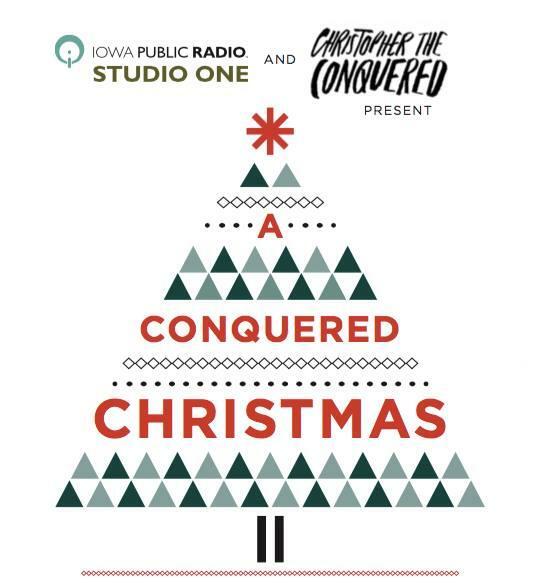 Join IPR at the Basement venue of the Des Moines Social Club on December 3rd for A Conquered Christmas! Iowa singer-songwriter Christopher The Conquered will be the host for this event, featuring classic songs of the season, along with new songs celebrating thankfulness, unity and love. There will be lots of surprises, including special guests that Chris hasn't even told us about yet! 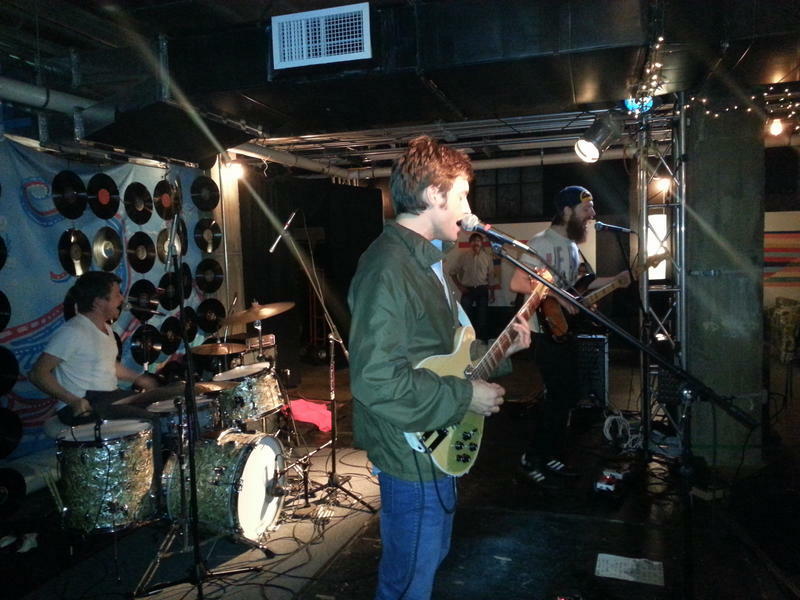 The Waterloo-based band Dylan Sires & Neighbors are in the process of recording their third full-length album. 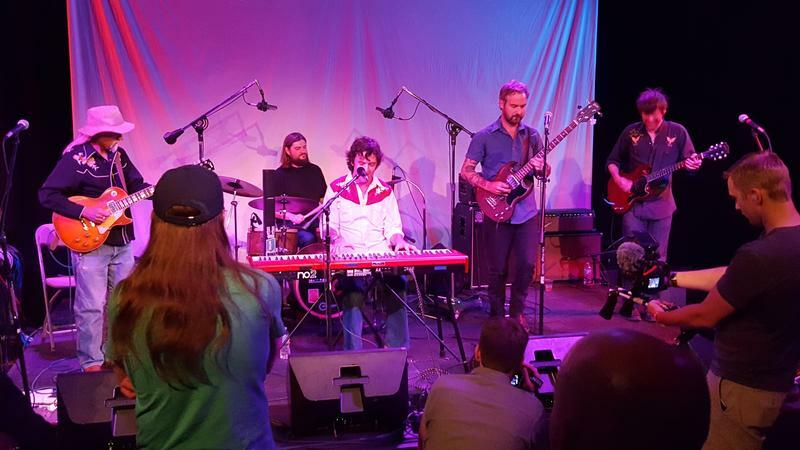 The band played live for Studio One Tracks from the Basement venue of the Des Moines Social Club on Nov. 5, treating us to songs from that forthcoming album, plus, of course, DS & N favorites. 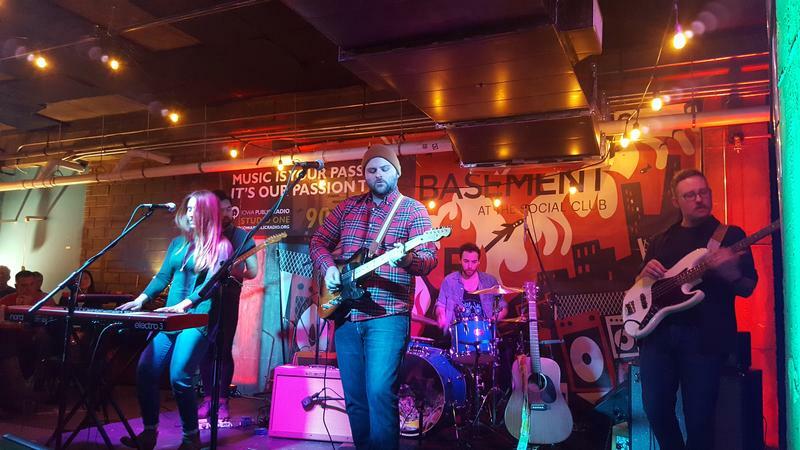 The three-piece group rocked the Basement in fine style- and you can hear it right here! It's that time again! We're heading back to the Des Moines Social Club on Thursday, November 5th. After doing a couple of upstairs shows, we're going back underground to our natural habitat, the Basement. 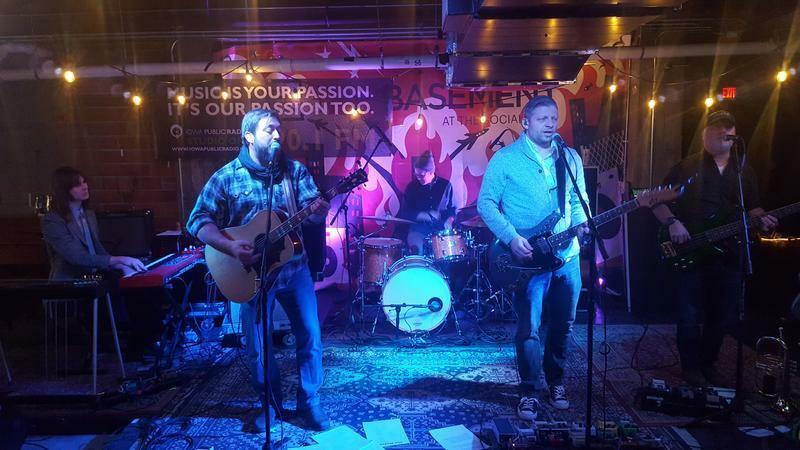 IPR's Mark Simmet will be spinning your daily soundtrack right by the stage, and we'll be joined by the Cedar Valley's Dylan Sires and Neighbors, one of the hottest bands in Iowa right now. 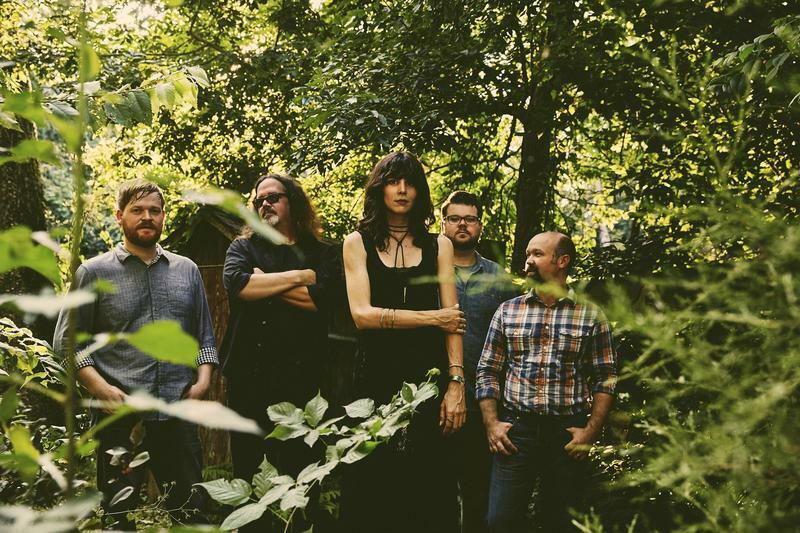 They've had a busy year, touring Japan and performing at the Gentlemen Of The Road stopover in Waverly, all while continuing to play across the state and recording their third album. 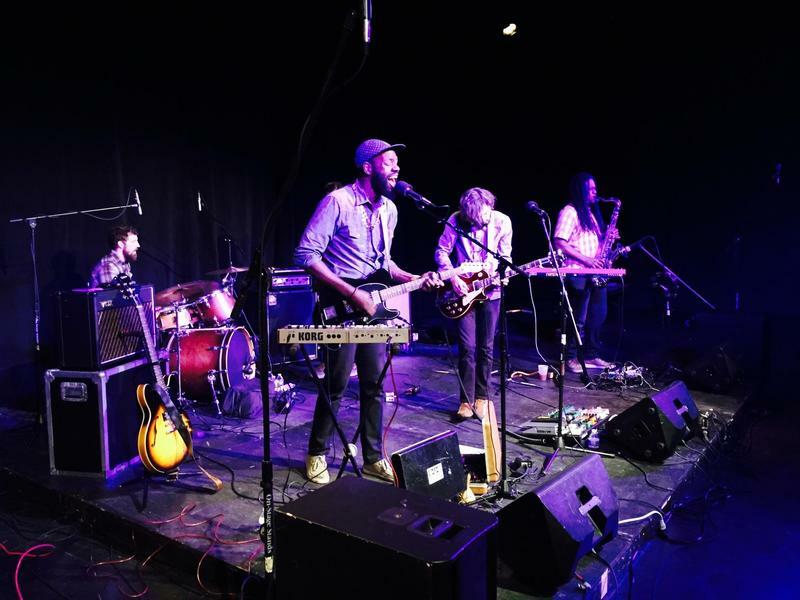 The Little Rock, Arkansas band Amasa Hines, a hit at the 80/35 Festival this past July, returned to Iowa Oct. 1 for a performance broadcast on Studio One Tracks. They played two sets on the Kum & Go Theatre stage of the Des Moines Social Club. Fusing their diverse influences into a musical blend they call "Psychedelic Afro-Futurism," Amasa Hines demonstrated their musical approach to a rapt audience in the theatre. Their sets included songs from the band's debut album All The World There Is, with musical exploration a key component in their sound. The next Studio One Tracks live broadcast from the Des Moines Social Club is coming up this Thursday, Oct. 1, beginning at 7:00 pm. 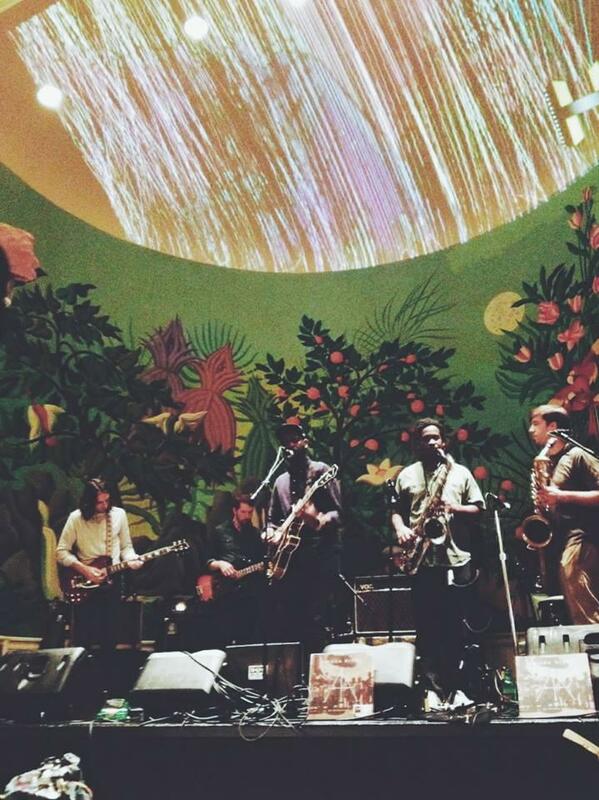 We will be featuring a live performance from Amasa Hines, a six-piece band from Little Rock that has been creating a buzz not only in their home state of Arkansas, but nationwide. You may have caught their excellent set at the 80/35 Festival this past July. Amasa Hines will be back in Des Moines to play the Kum & Go Theatre at the Des Moines Social Club for this ticketed event. 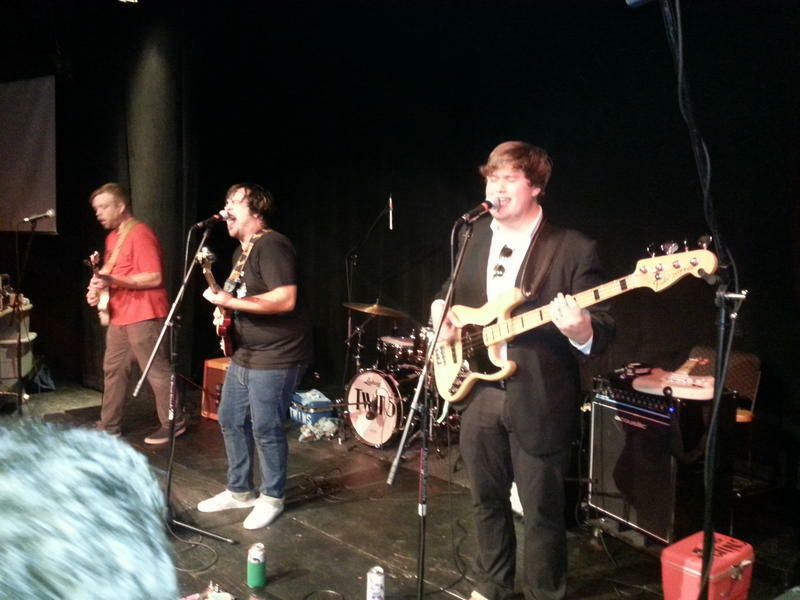 On Sept. 3, the Waterloo-based power pop band TWINS played two energetic sets at the Kum & Go Theatre venue of the Des Moines Social Club. Their sets included a generous selection of songs from their forthcoming third album, plus TWINS favorites and a great cover of a Nick Lowe song. A good time was had by all, as they say, and you can hear what I mean when you listen to this podcast! After a summer break, the Studio One team is heading back to the Des Moines Social Club on Thursday, September 3rd! 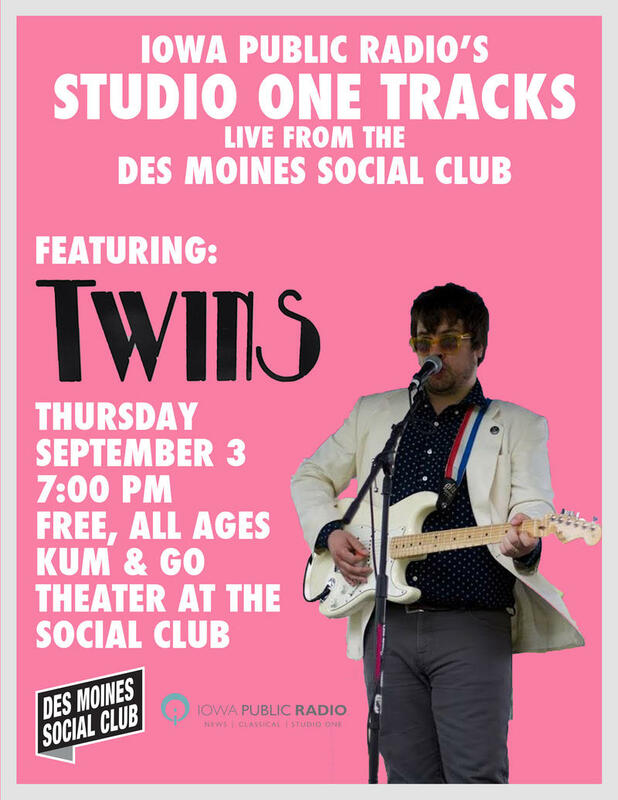 IPR's Mark Simmet will be spinning your daily soundtrack live from the Kum & Go Theater at the Social Club, and he'll be joined by the Waterloo band TWINS, who will be bringing their brand of high-energy rock and roll and performing songs from their upcoming third album! Des Moines' Parranderos Latin Combo played two great sets live on Studio One on June 4. We were broadcasting live from The Basement venue of the Des Moines Social Club, spinning discs and also bringing listeners another sample of what's coming up at the 80/35 Festival this summer. Parranderos Latin Combo will be on hand for 80/35 with their expertly played, irresistibly danceable music! Check it out right here!